My sister and I were looking for mug cakes to try – we came across Kirbie’s Cravings and their Microwave Matcha Mochi Cups. 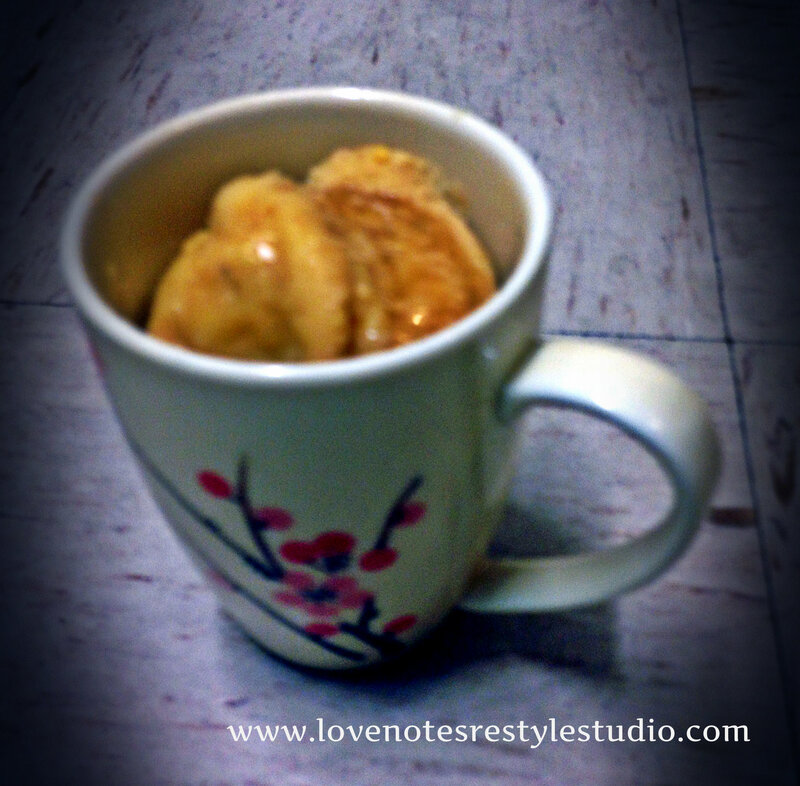 We decided to make our own version but instead of matcha (green tea) we decided to use chrysanthemum tea. 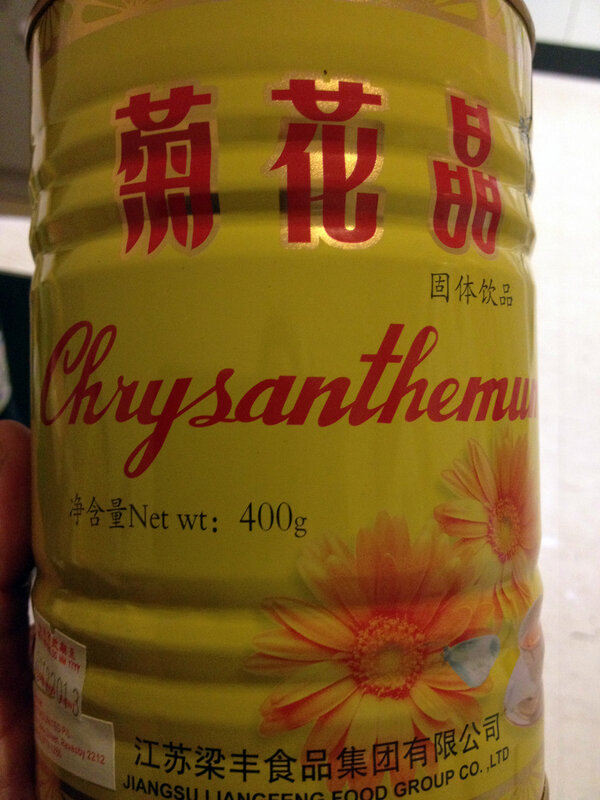 Chrysanthemum tea is a flower-based tea made from chrysanthemum flowers. It has a floral aroma and the version our family commonly drinks also has a sweet honey taste to it. I have pictured the tin we use below. We get it at our local Asian groceries. It’s quick – its easy – it’s delicious!